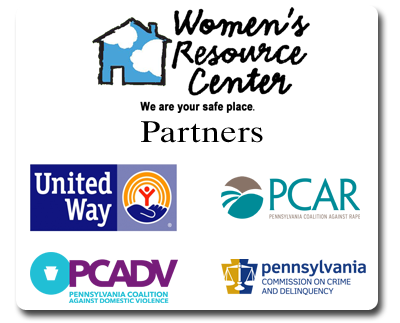 WRC provides services to adult and child survivors of domestic violence, sexual assault, stalking, and dating violence. Services are available to significant others who are supportive of the survivor’s right to live a life free from violence and oppression. 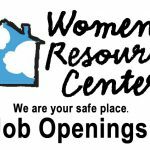 Services are free and confidential and available regardless of income, race, gender, age, marital, social or economic status, cultural or religious beliefs, sexual orientation, or physical abilities.